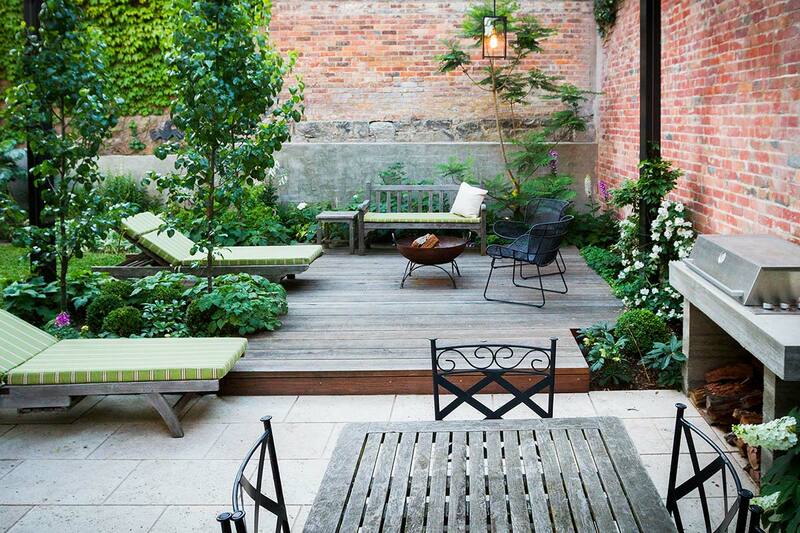 Our experienced team can design any outdoor space and turn it into a beautiful and functional garden. Built to the highest standards, Goldschlager Residence contemporary landscaping enhances the house’s architectural addition with room for an active family. 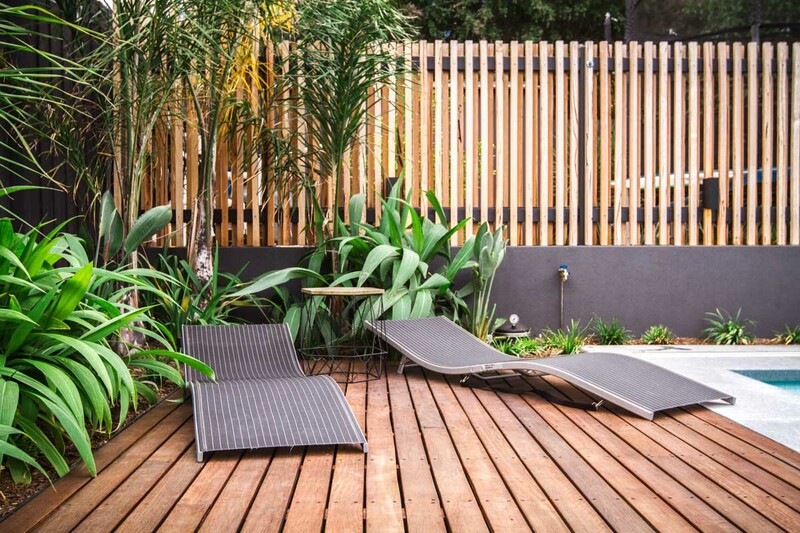 Our landscape design and consultation service will work with you to create your ideal outdoor space. We have an highly skilled and experienced team to construct your garden with the highest attention to detail. 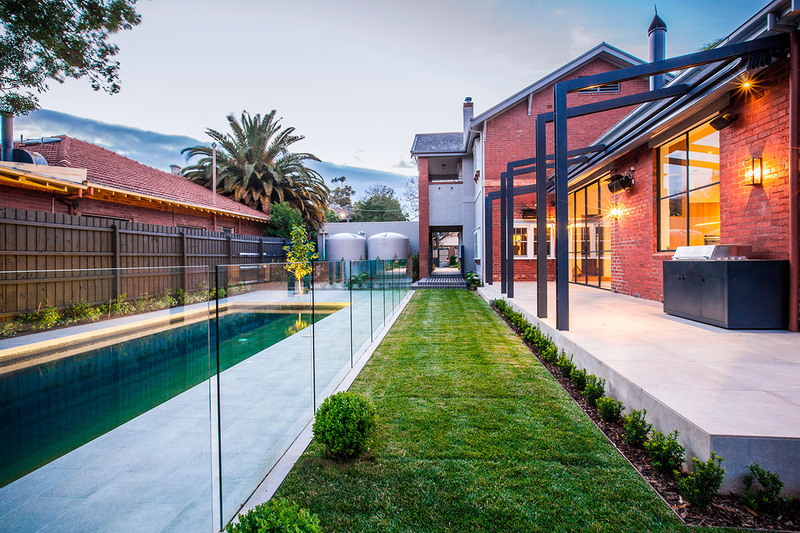 View environmentally responsible, functional and beautiful projects in Melbourne and surrounds. 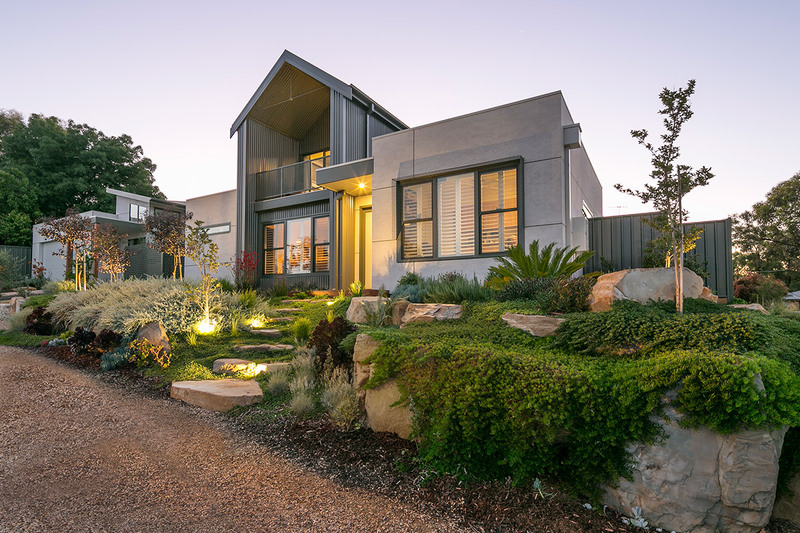 Design Brief to create practical, low maintenance customised landscape with just the right amount of harmonic connection between the house and garden. 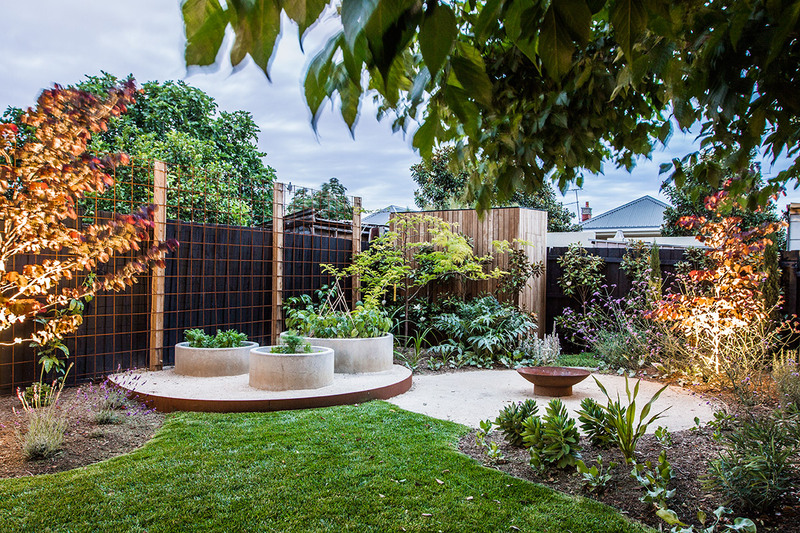 17 years of experience in the landscaping industry in Melbourne. 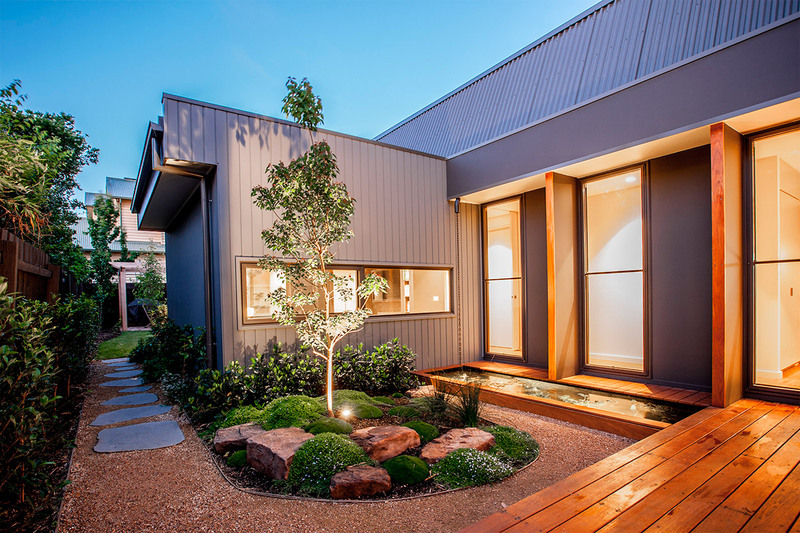 We provide innovative design and quality construction with superior attention to detail. Our focus is on great customer service and seamless communication throughout the creation of your landscape. Our ability to offer all services from design to completion in house removes the complication of dealing with multiple contractors. We pride ourselves on delivering beautiful gardens on time and on budget.